We love them and yes, so do our neighbours … The product speaks for itself – good quality and value for money. “We wanted a fancy gate for our new entrance way. 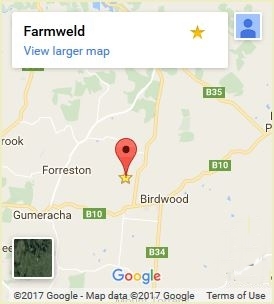 When we came across Farmweld’s website we had no hesitation in dealing with them. The website and images gave us great confidence in dealing with them, this was backed up by e-mail communications in the selling/ordering process. Farmweld seemed to be in a unique market place, there were not too many other suppliers of similar farm/heritage style gates. Posted in: Gates, Heritage Style Country Gates, News, Testimonials & Case Studies. 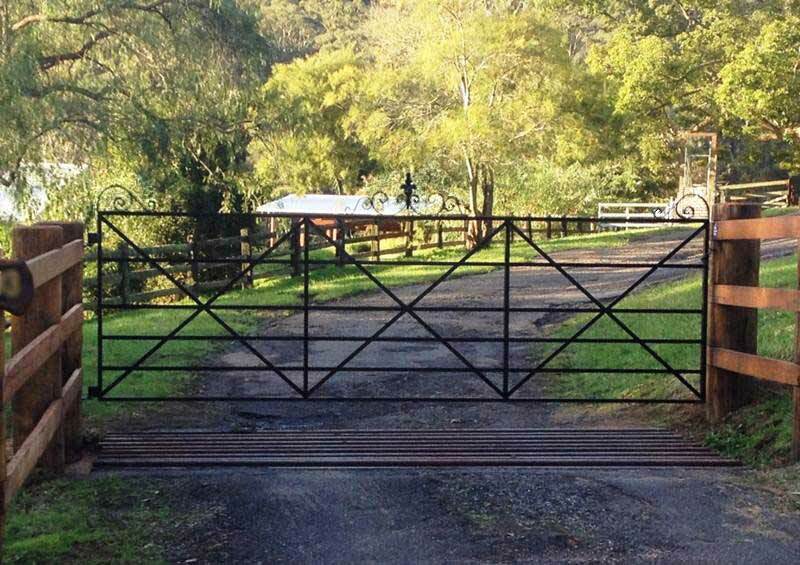 Tagged: country gates, driveway, farm gates, french provincial, heritage gates, NSW, personal access gate.